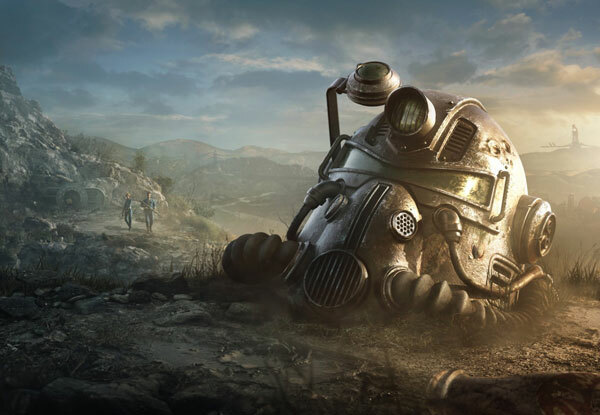 Need more "Fallout" in your life? 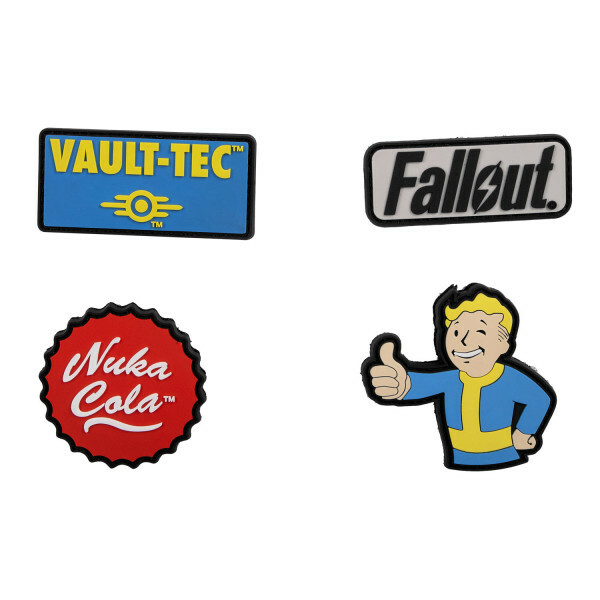 No problem - Spice up your boring clothes with this patch set featuring the Vault Boy, the Fallout logo, a Vault-Tec sign and a stylized Nuka Cola bottlecap. Each patch is approx. 6cm in size. Manufactured by Gaya Entertainment.